Imagine....a vegetable garden in your own back yard! Ideal for picking perfectly ripe, perfectly delicious tomatoes without having to wonder what chemicals went into growing them. .....or picking runner beans, plump and ready for eating, fresh off the vine for dinner. Imagine....all the ingredients for a salad at hand and ready when you are - without the expense of buying them at the supermarket. I turned my dream into reality as you can see from the pictures on this page. With just a small-ish growing area I and my family enjoyed many varieties of deliciously fresh produce. We weren't self sufficient but by setting aside a small area in my back yard as a place for planting vegetables, we were able to appreciate what fresh really meant. 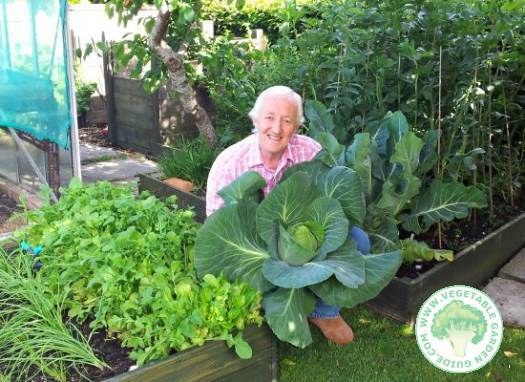 Ros, my wife, is the inspiration behind my creating our veg patch. she is such a great cook, turning all our produce into wonderful salads, roasts and soups - to mention but a few. 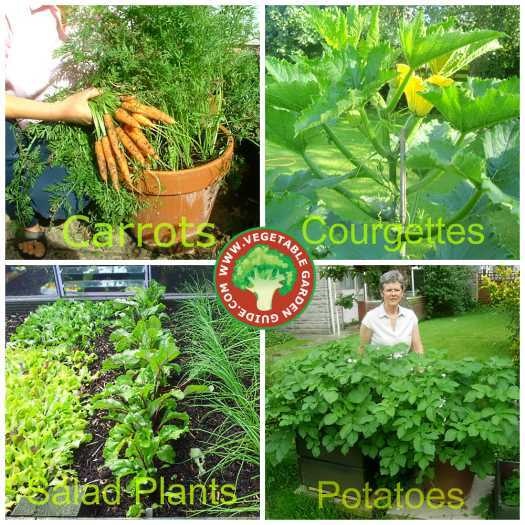 ....can have your very own harvest festivities by developing your own vegetable growing plan - it's not that difficult. Healthy nutritious food added to your families diet. Gardening burns off twice as many calories as a brisk walk. People who 'grow their own' report more satisfaction with life. use no or fewer pesticides - your in control. OK, so your convinced! 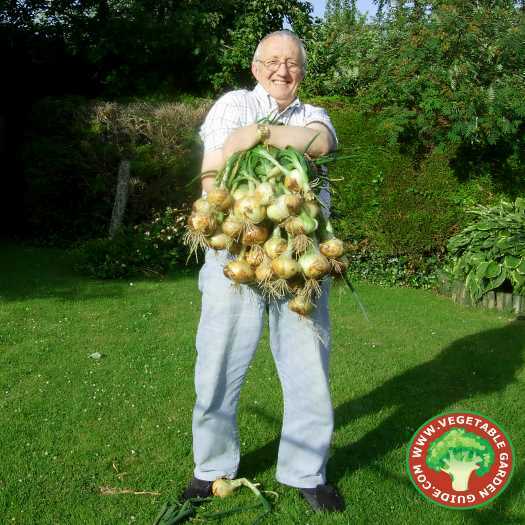 Growing veggies is the wisest way to promote health and happiness for yourself and your family. But you're not sure where to start! I'll share nutritional information, recipes, planting advice and more to help you become an expert yourself. 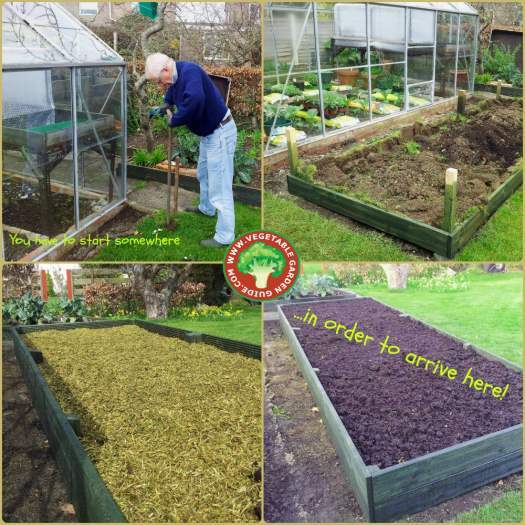 I aim to bring you the best, most solid information with my vegetable garden guide so that you and your family can enjoy all the benefits that come from fresh, natural, wholesome food and the joy of gardening in your own back yard. So what are you waiting for....let`s get growing!